When you’re tasked with planning for a trade show, it’s important to spend your budget efficiently if you want to maximize ROI. Without a ton of experience managing this type of project, it can be tough to stay within budget – making it even harder to see a return on your investment. 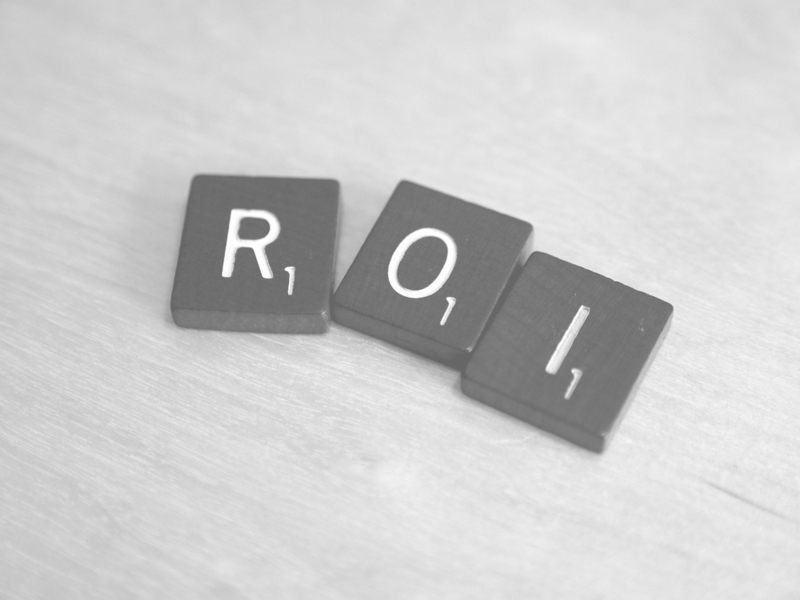 To help you out, we thought we’d share some tips for decreasing exhibiting costs and increasing overall ROI. 1. Labor – Stick with the same labor company to reduce set up & dismantle time. At venues where union labor is required, use a professional trade show labor company. Establishing a good relationship and using the same company and the same labor year after year can yield efficiency such as reducing the time to setup and dismantle your trade show booth (and therefore reducing the amount of hours you are charged for). Note: some venues do not require the use of union labor, like those in Right to Work states such as Arizona and Florida. For a small exhibit or an exhibit that is easy to set up and dismantle, you may consider doing it yourself or with your own staff to avoid the costs all together. Decreasing exhibiting costs this way will not only benefit your budget, it will also ensure that your display is being handled by people who are more familiar with how to do it. 2. Freight Logistics – Hire a reputable company and schedule on-time deliveries. It pays to shop around when it comes to your trade show freight. Be sure that you are using a reputable freight company with lots of experience in providing trade show freight logistics. Leave yourself plenty of time for your trade show freight to arrive at its destination prior to the deadline. Missed deadlines can cost your company up to 50% or higher in drayage fees. Most trade show freight companies will guarantee the delivery of your trade show freight on a specific date. Once your trade show freight leaves your facility, it is always good practice to track your shipment to ensure it is en route. Keep tracking it until you receive a proof of delivery (POD). 3. Drayage – Keep it light and consolidate your shipments. If you have a lot of marketing materials, consider printing them at the host city. With all the new digital printing technologies and services available, you can email your documents and print only what you need. Remember – you can always reprint more. Also remember to consolidate your freight whenever you can. Many trade show general contractors charge a minimum drayage charge on each shipment. Reducing the amount of shipments is a great place to start decreasing exhibiting costs. 4. On-site invoice audits – Make sure you are only charged for what you ordered. Imagine trying to process thousands of trade show invoices in a matter of a day or two. Of course mistakes happen. Oftentimes you will find charges on your invoice for products and services that you did not order or the charges are in the wrong amount. Be sure to look over your invoice carefully and rectify any mistakes prior to the end of the show. If a credit is due, make sure you follow up. A credit back to your credit card may not always be an automatic process. Sometimes it may be a credit to your account and not back on your credit card. 5. Hotels – Book early when possible. If your trade show occurs year after year at the same venue at or around the same time, book your hotel early to get the best rates. Remember, you can always cancel your room, often times without any penalties. Check the cancellation policy of the hotel just to make sure. Hopefully these tips for decreasing exhibiting costs will help you plan a more cost-efficient trade show. For more budgeting advice from the experts at Expo Outfitters, check out our Budgeting 101 blog post. And as always, feel free to give us a call or stop by our store if you have any questions!